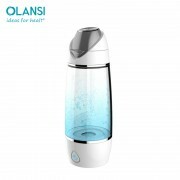 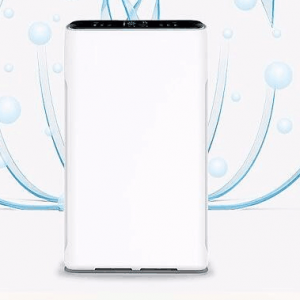 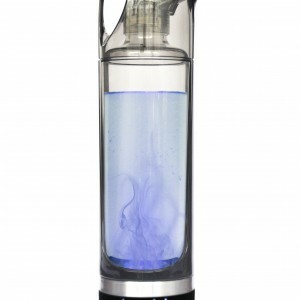 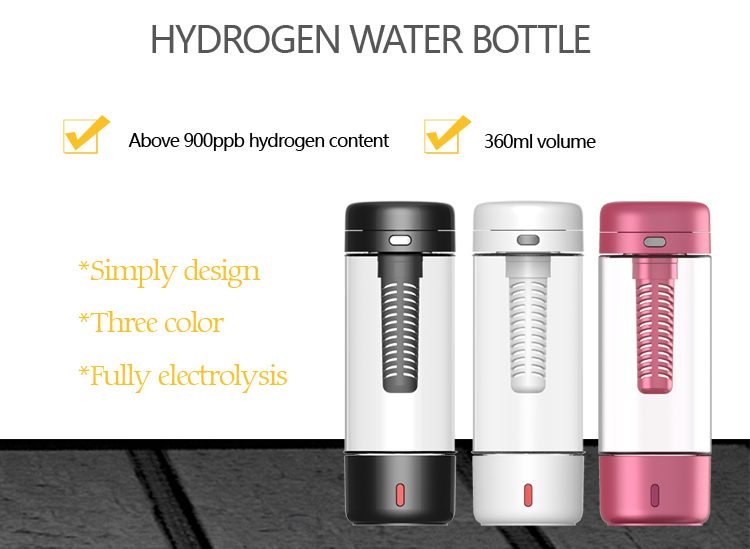 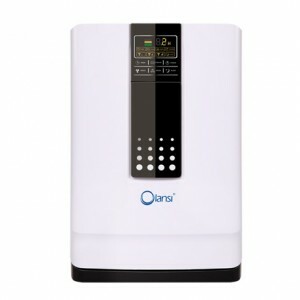 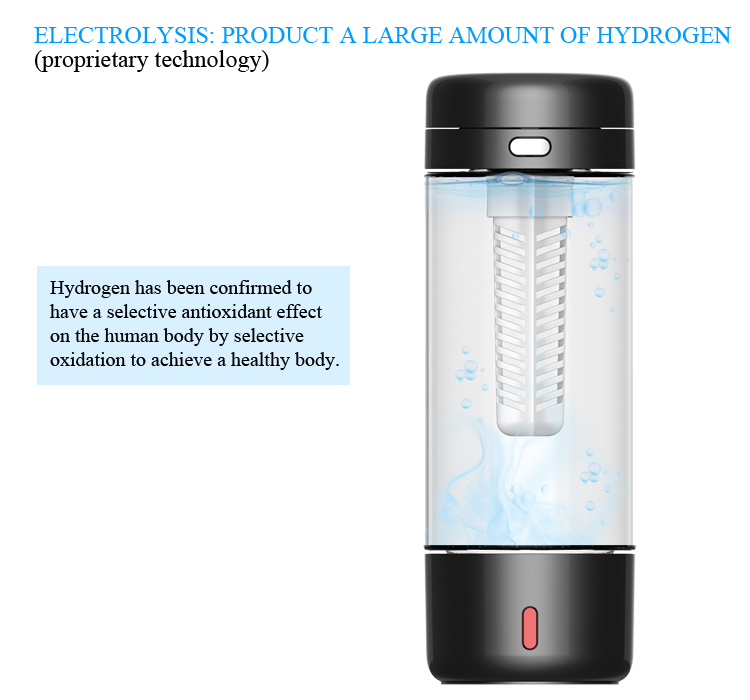 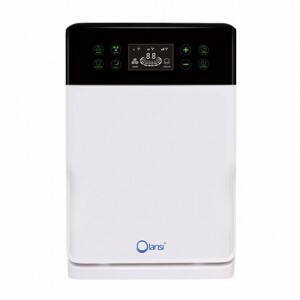 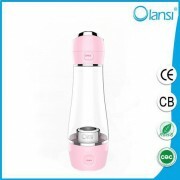 What is the feature of Hydrogen Water Maker Bottle? 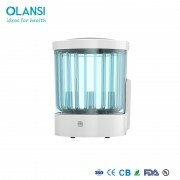 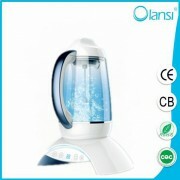 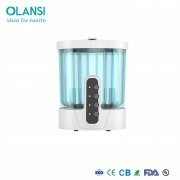 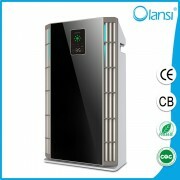 1.To produce hydrogen water:Hydrogen content of 900ppb or more. 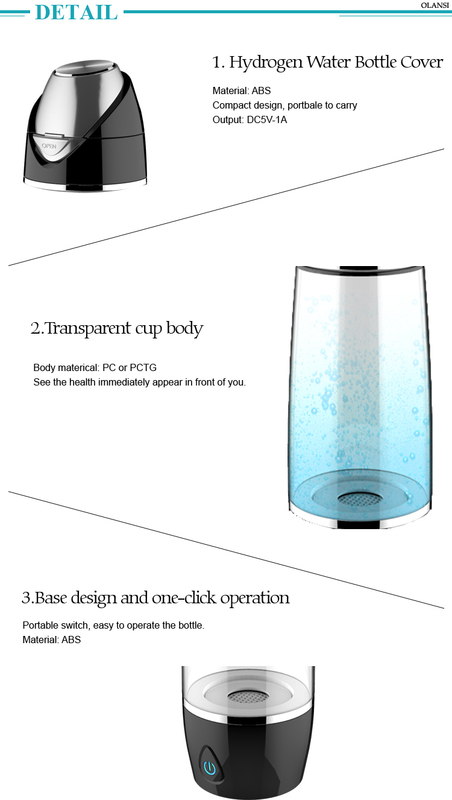 3.Cup material: AS or PCTG, ABS. 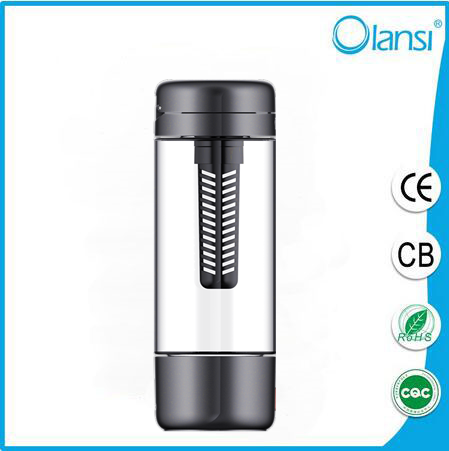 4.Cup material: hydrolysis resistance,high temperature resistance, resistance to fall,easy to clean. 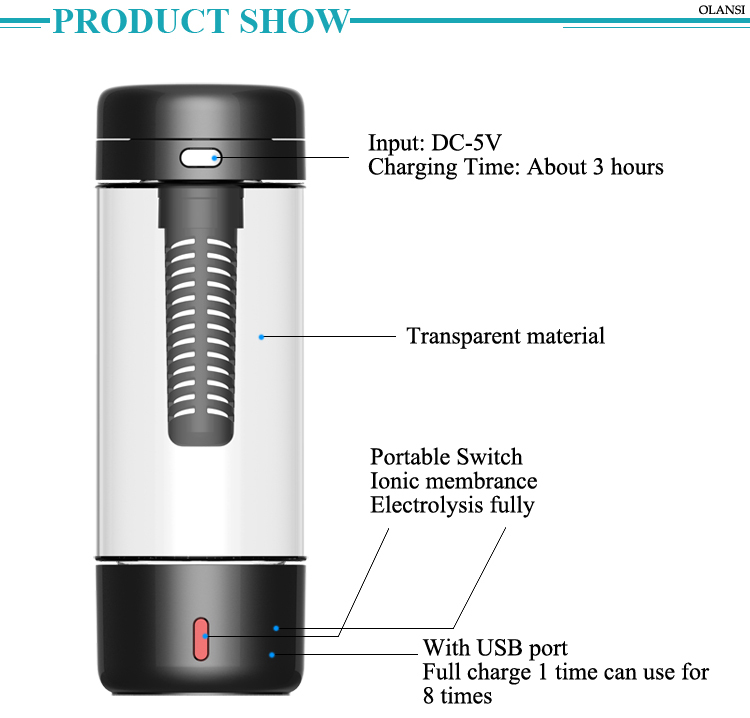 7.Low compustion of standby, less than 10uA. 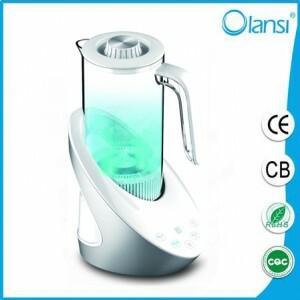 10.Titanium platinum electrolytic electrode,high efficiency electrolysis,long operating life.